Ease sublingual Spray takes the traditional tincture concept to a whole new level with our great tasting cannabis infused breath spray. Ease Spray gives you the freedom to dose as necessary anywhere you are, without worrying about the stigma traditionally associated with most cannabis products. 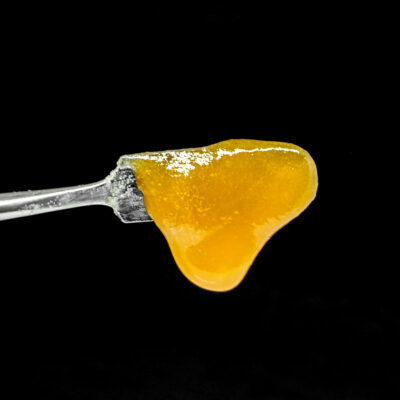 Ease Spray is dosed a whopping 5 mg per spray allowing you to accurately medicate to a level that best suits your needs. Ease Sprays all natural formula of coconut extracts, terpenes, and cannabis extracts is free of alcohol, solvents or petro chemicals. This product makes medicating on the go an Ease! With the All new Extra Strength Ease Shake n Spray! 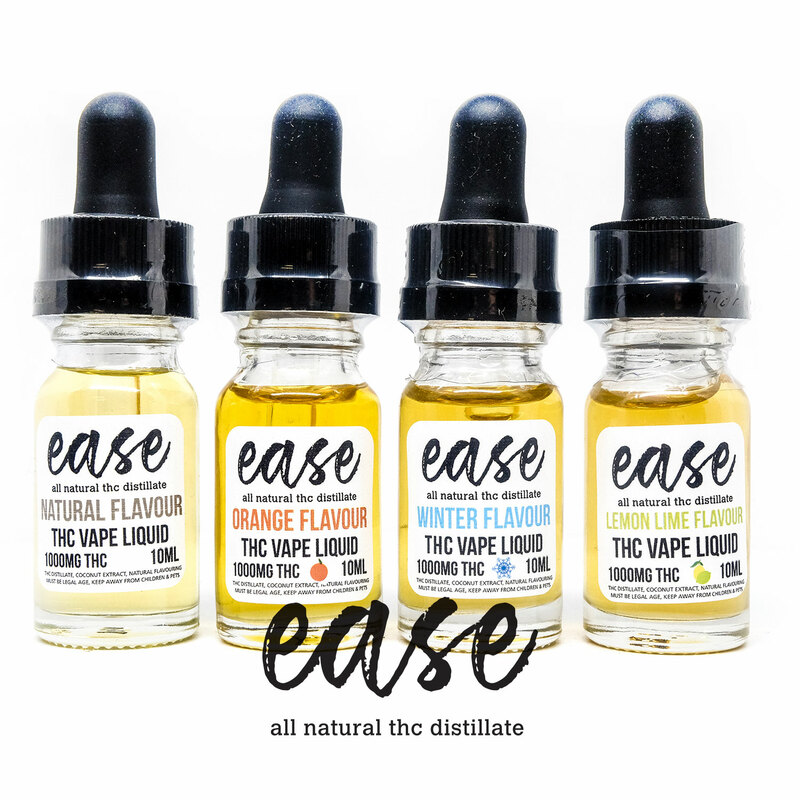 Ease Spray is available in 4 fantastic flavours Winter, Orange, Lemon Lime and Natural (unflavored). NEW! Cinnamon- The sweet aroma of cinnamon is simply irresistible. 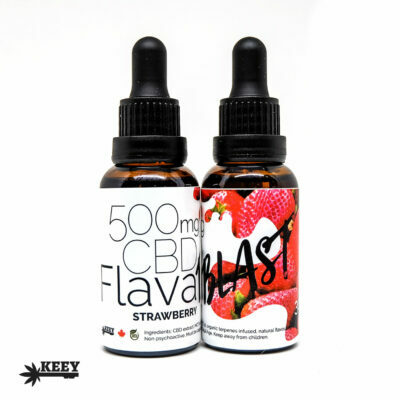 All Ease Hemp derived 250mg CBD (10ml bottle) Sublingual Spray has 5 flavour options. Ease Spray has kept there activated ingredients (CBD) uniquely separated with intention of allowing the person using the product to find a CBD ration that best suits there own personal needs. this product works really well. the cinnamon flavor is not overpowering so it tastes good too.